Protection yourself from even a heavy rainstorm! This umbrella will hold you in good stead during torrential rains or a light drizzle. A great tool to keep you dry in the wettest of conditions. 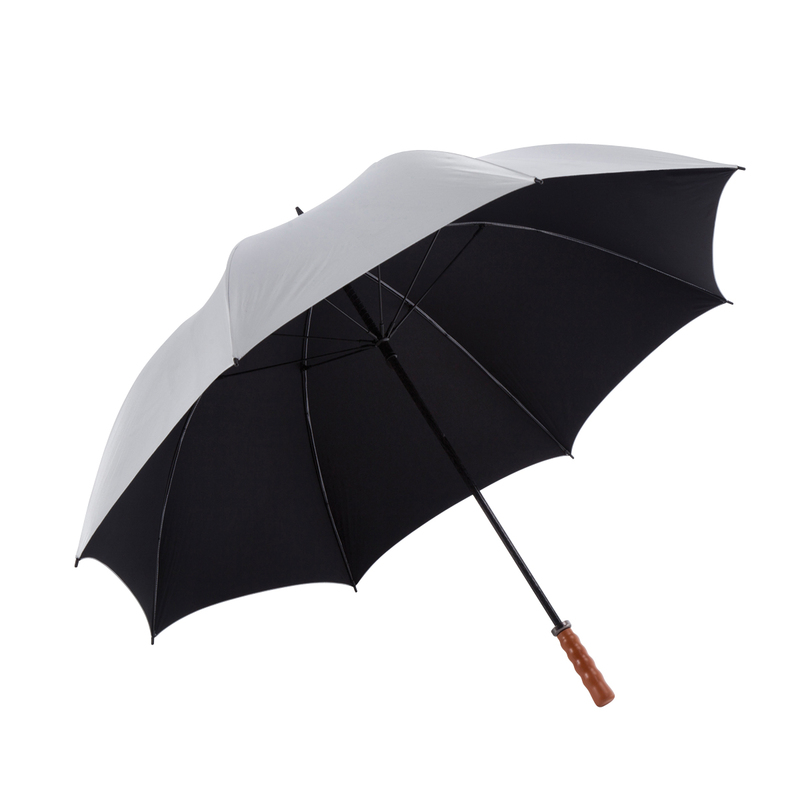 This umbrella will be a great gift for anyone who walks to work or school on a daily basis. It features a super strong wind-safe system, full fibreglass shaft with wind-safe frame, over-locked panel joins, "Wood-look" grip carved handle, ultra strong fibreglass ribs, and a SPF rating 50+ "Excellent Protection". 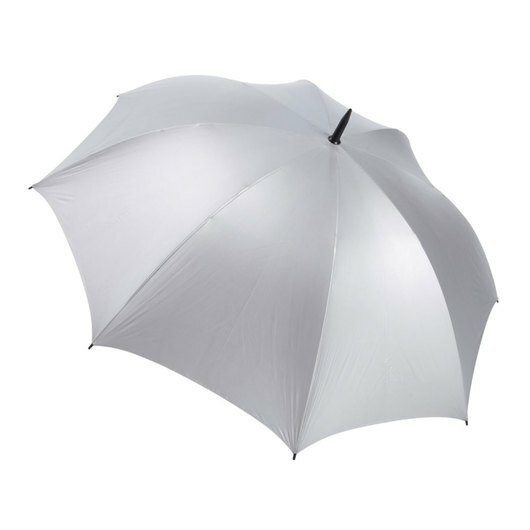 The umbrella is made from durable 190T high quality showerproof nylon fabric. SPF rating 50+ "Excellent Protection"
Keeps you dry and protected during rainy days. Easy to hold and store when not in use.